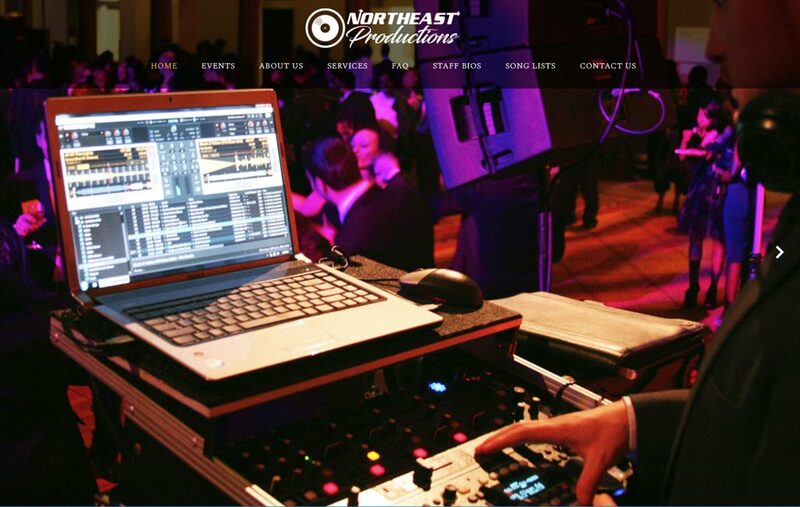 Based in Penn Yan, NY (but serving all of Upstate New York), Northeast Productions provides DJ services for weddings, private events, school parties, etc. 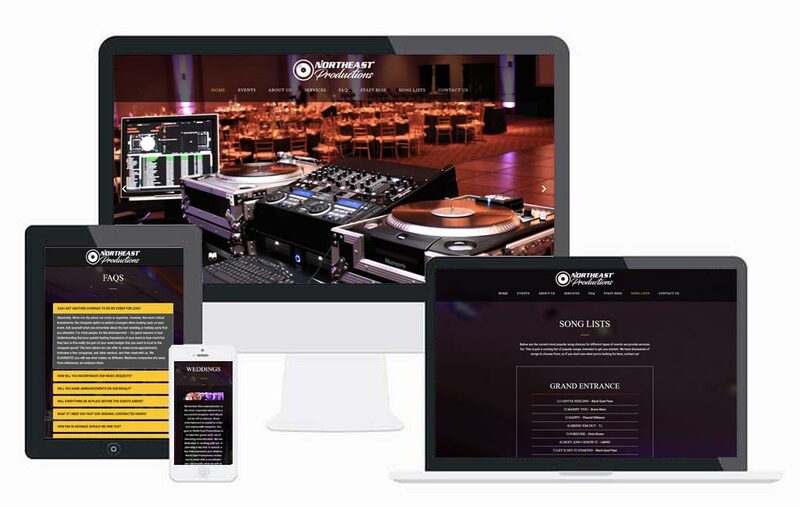 They are passionate about playing great music and delivering it to their customers. 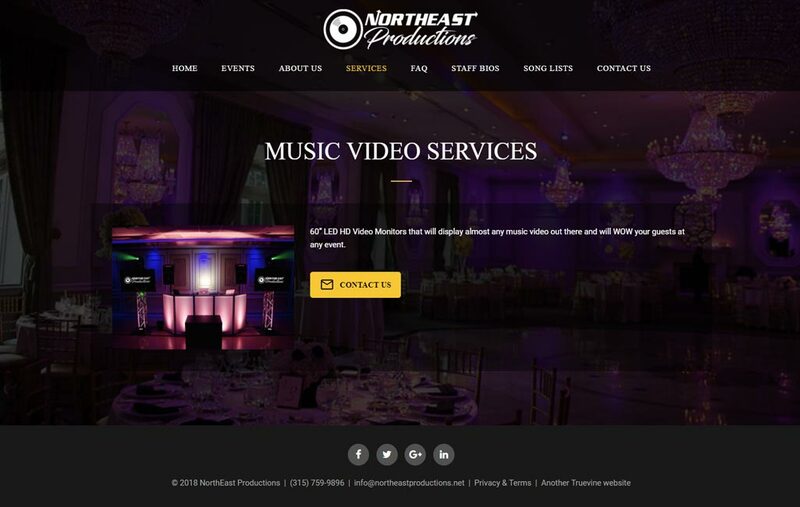 As a new business startup, Northeast Productions needed a website that was as cool and professional as their DJ business. 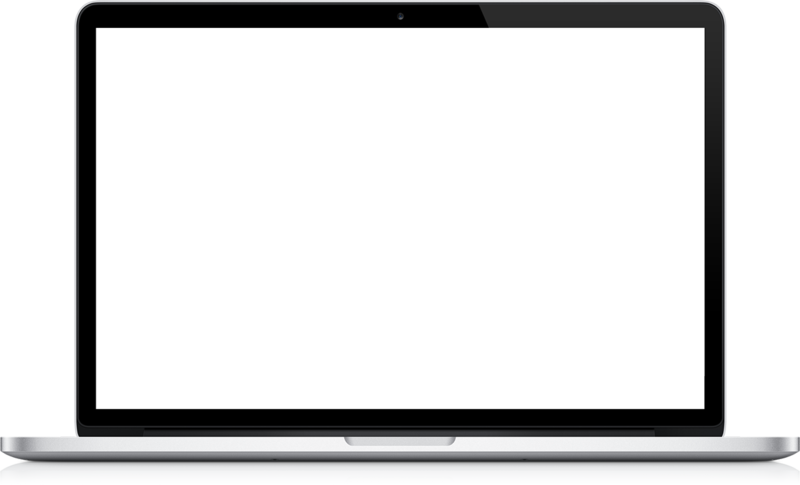 It had to be responsive, catering to mobile devices as well as traditional computers. 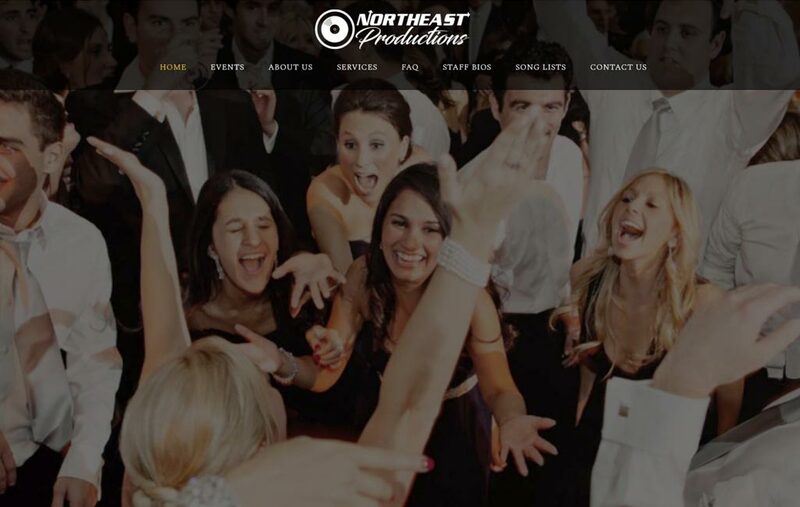 Truevine create Northeast a simple, yet cool website that makes a statement - just like the customer wanted!